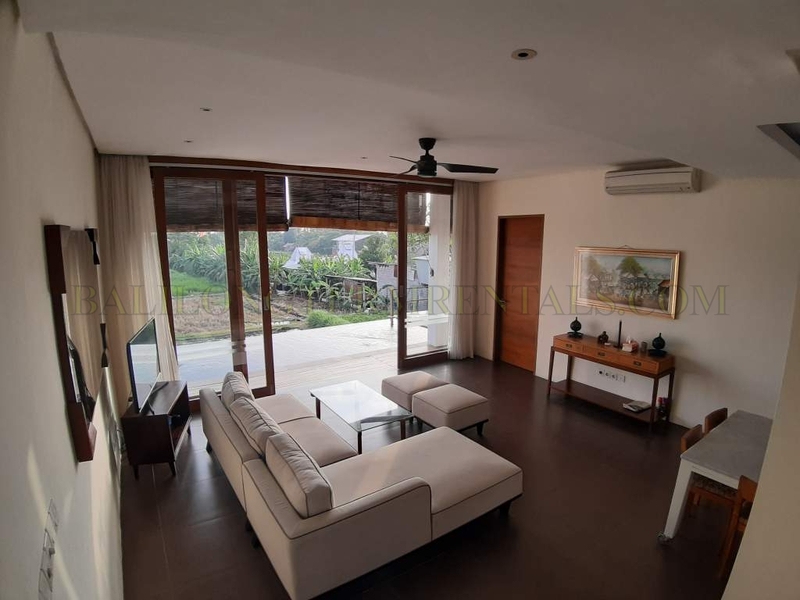 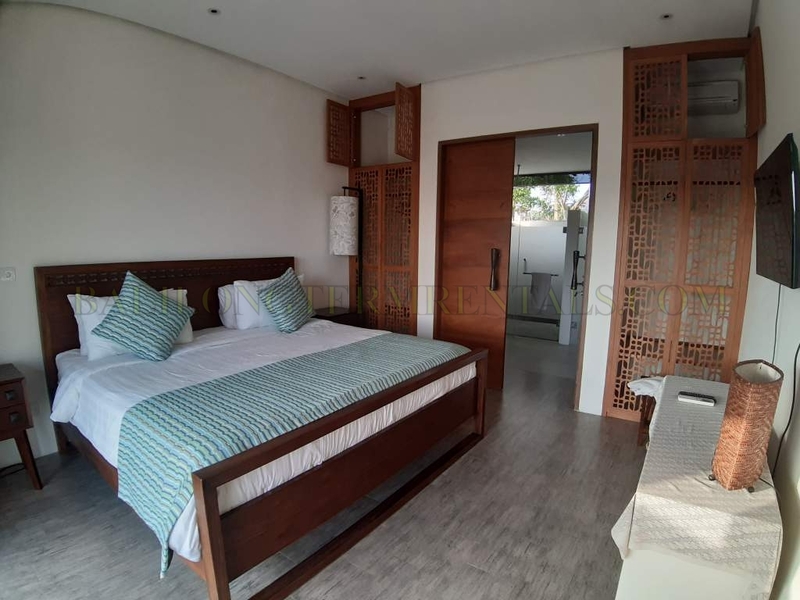 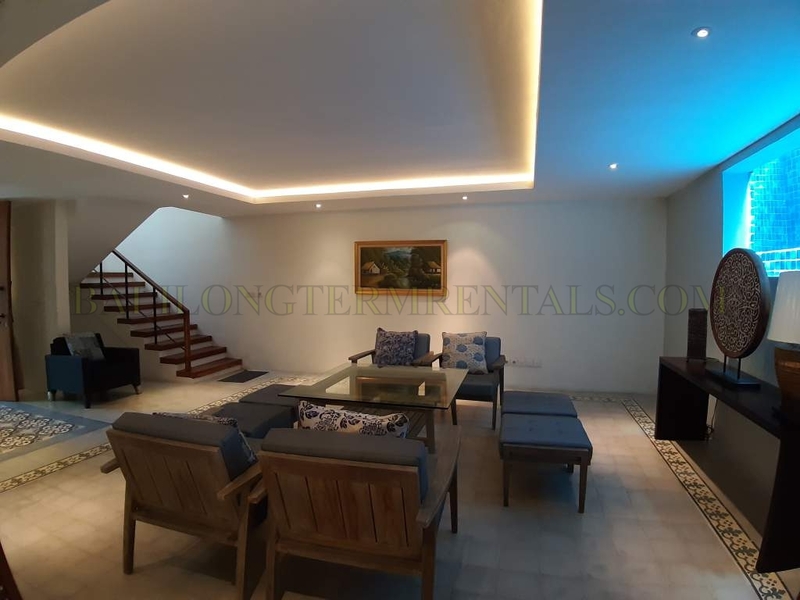 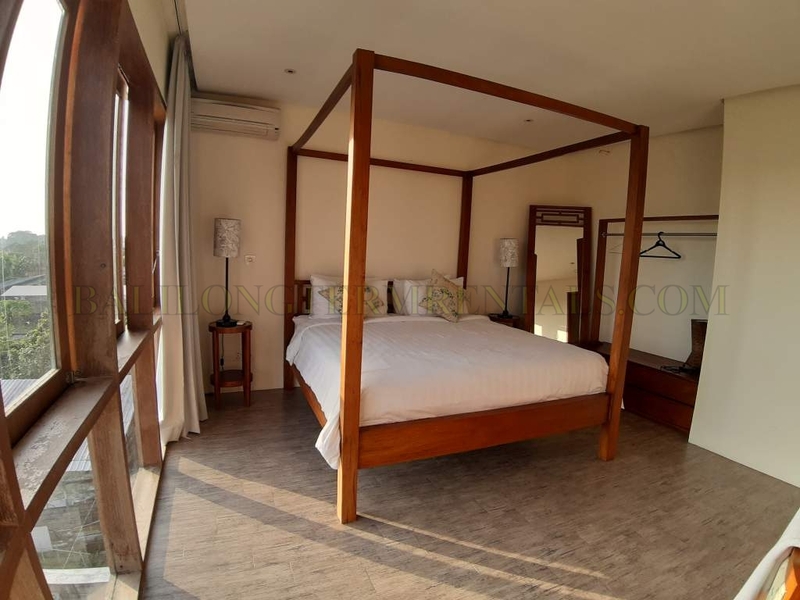 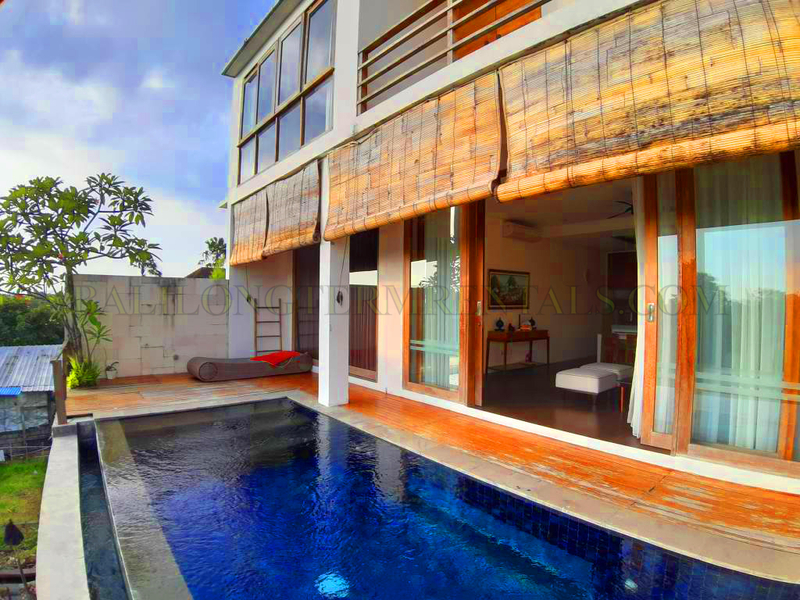 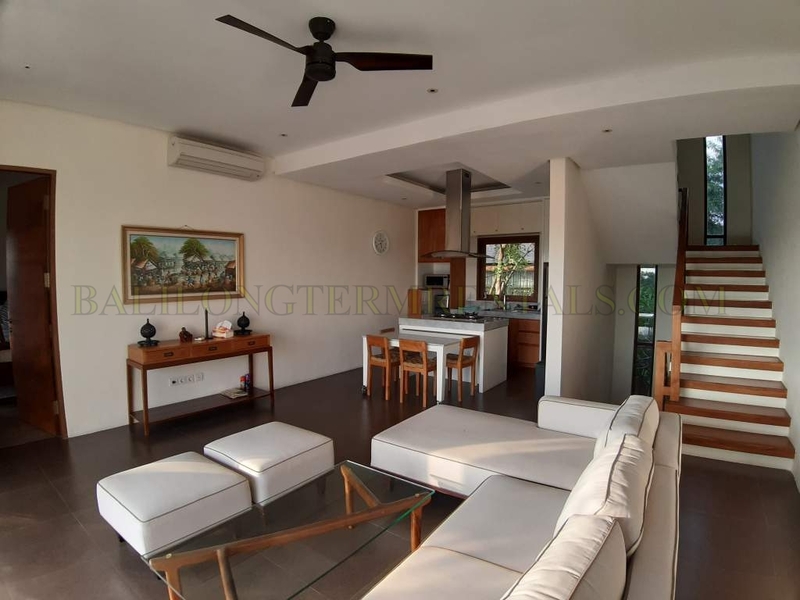 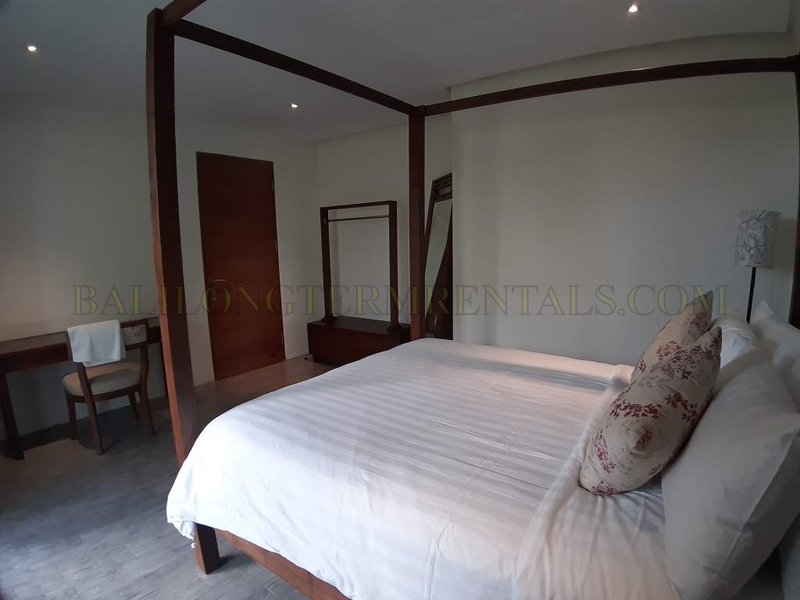 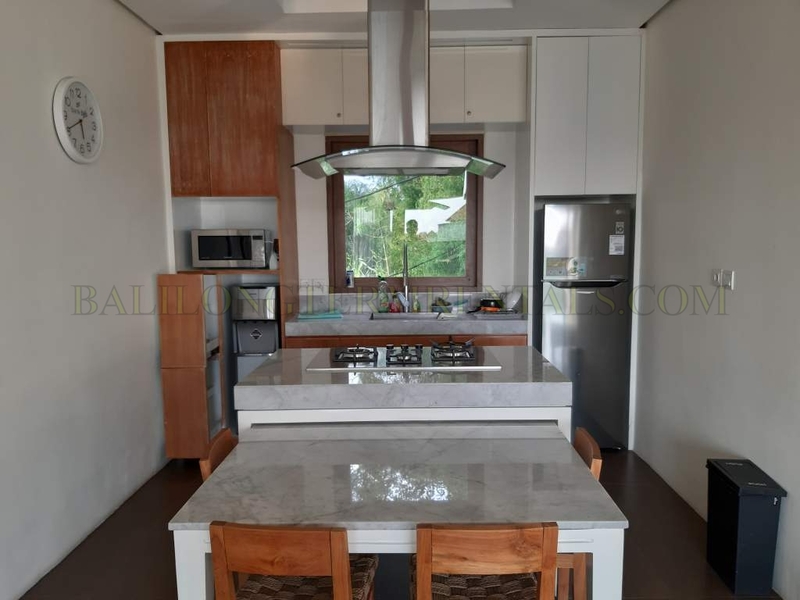 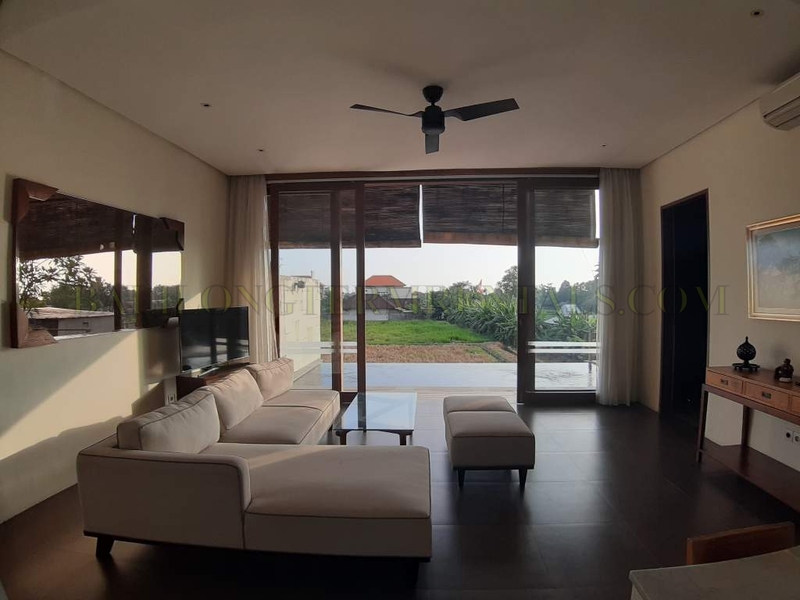 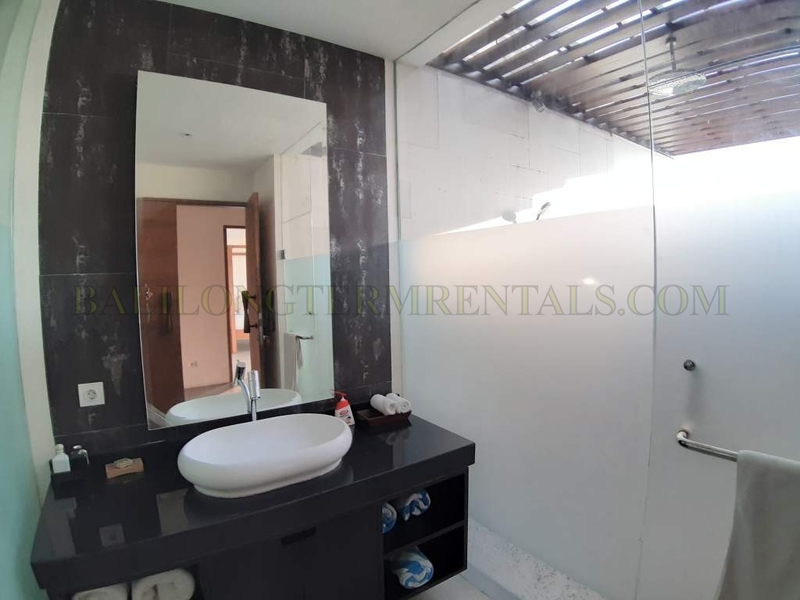 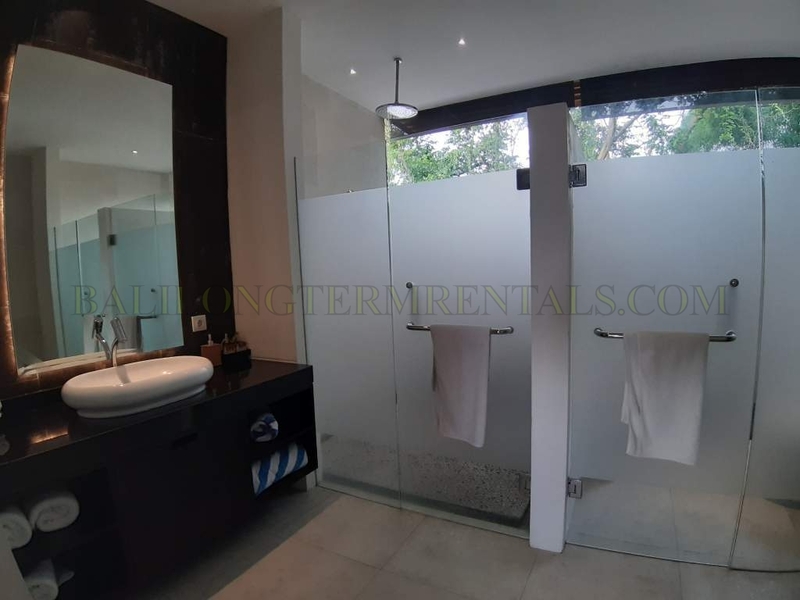 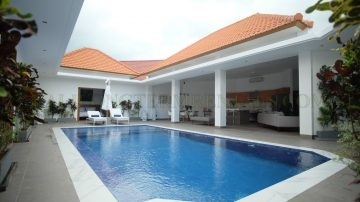 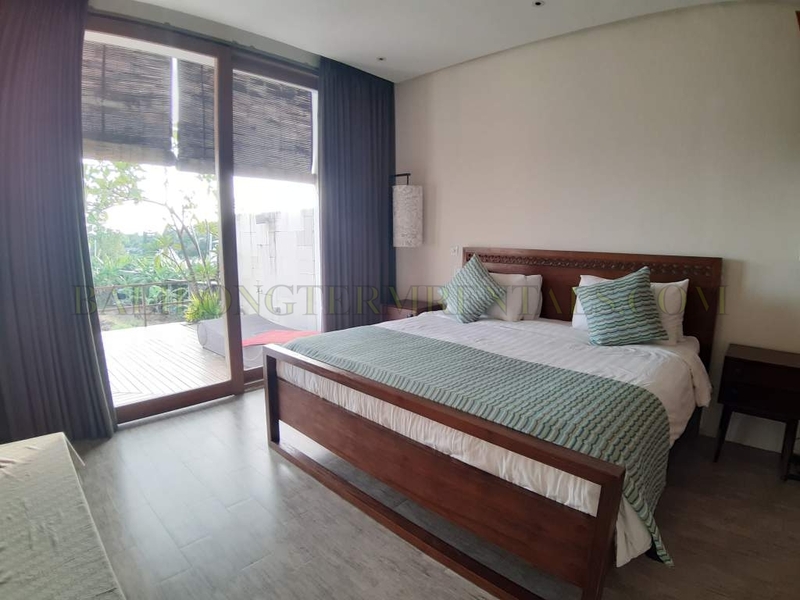 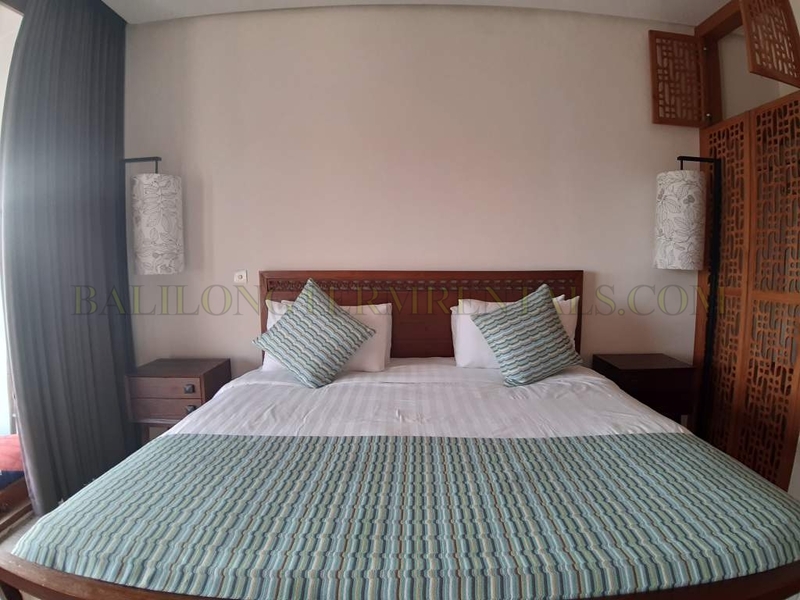 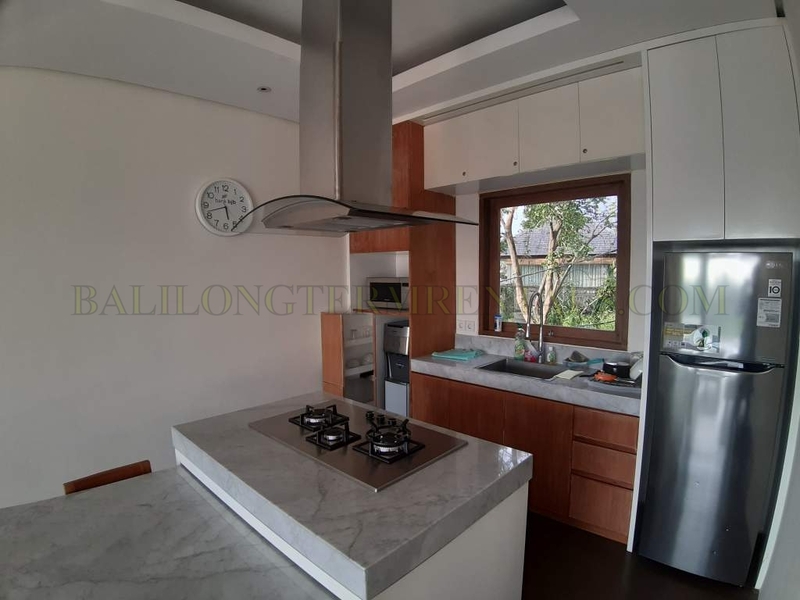 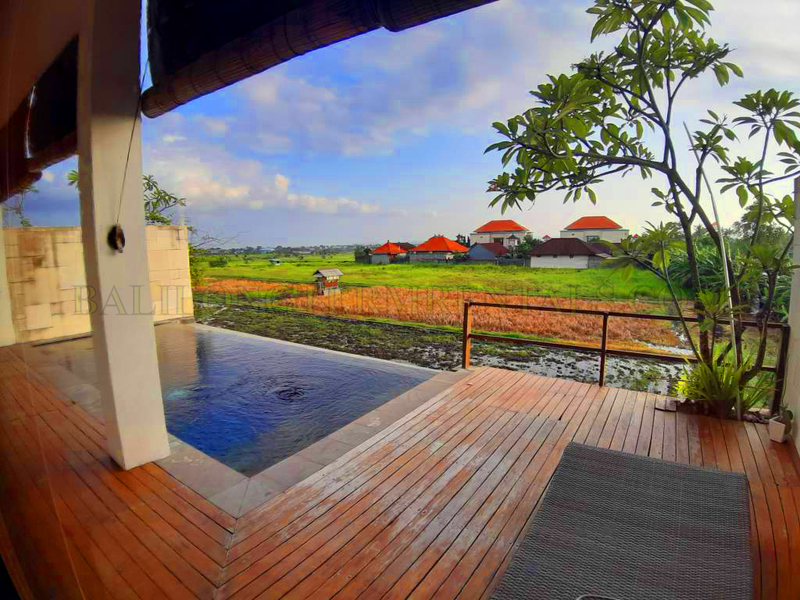 This villa located in a good area in Kerobokan, within minutes away from Canggu and Seminyak. 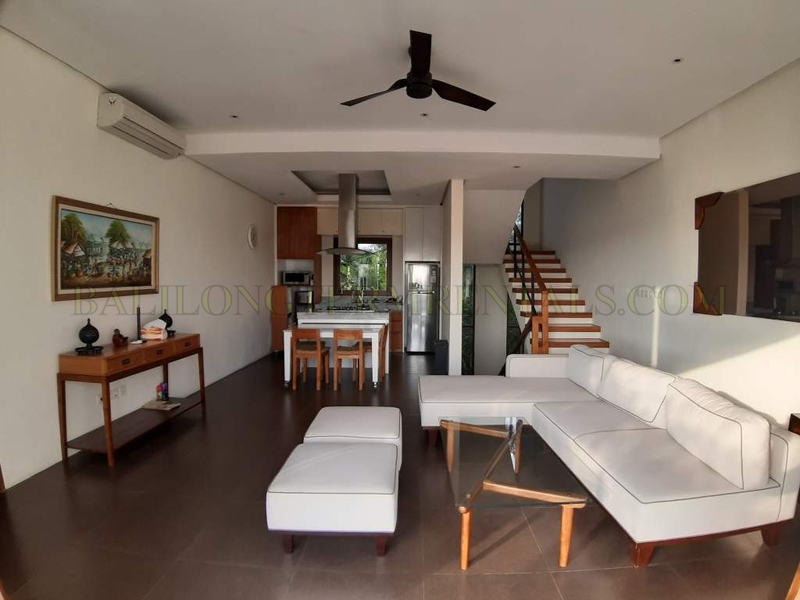 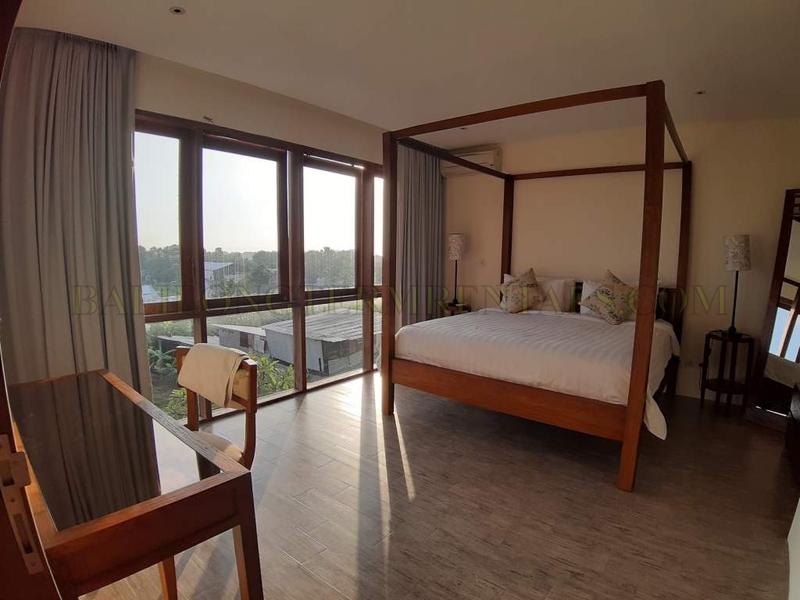 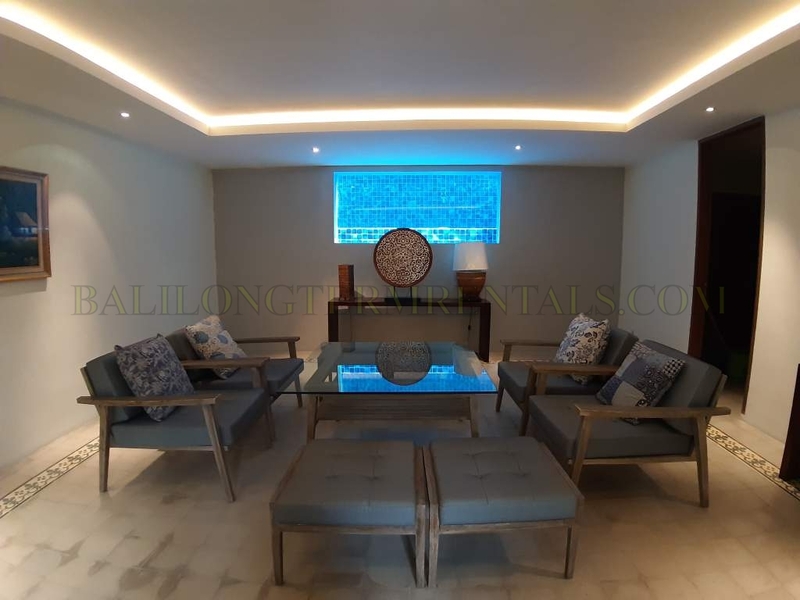 It’s built on a 160 sqm land with 3 level building. 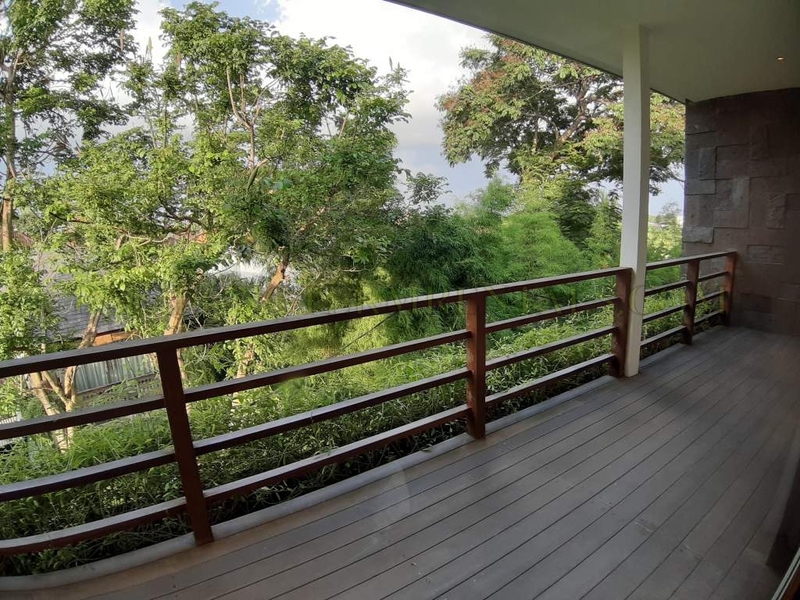 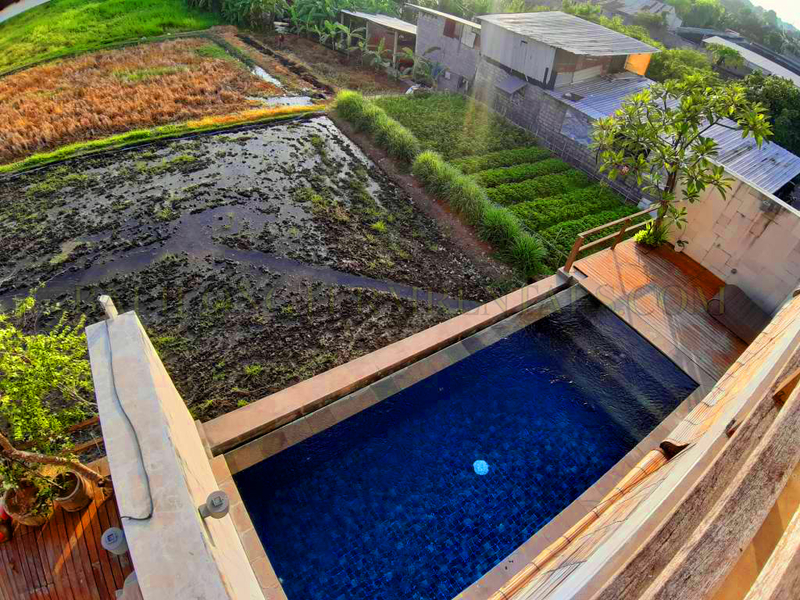 In a second floor has an very attractive infinity pool faced to a wide paddy field view.